Wood Galleries — Gamut Music. Inc. 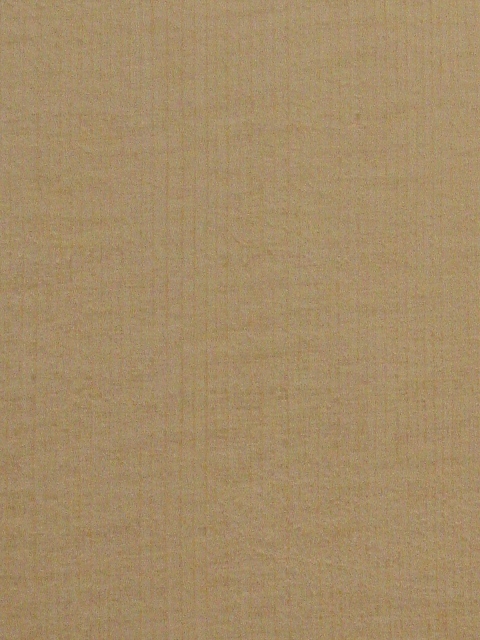 In the galleries below you will find pictures and descriptions of the different types of wood that we have in stock for use as lute and guitar fronts. Each species is represented with three pictures. 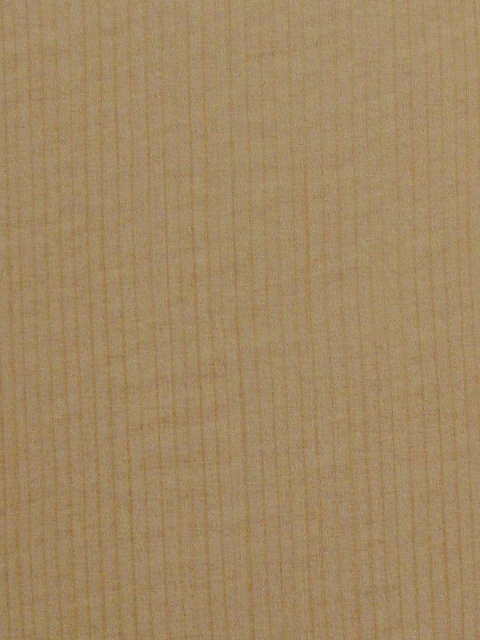 Each picture shows the same section of sample front with three levels of magnification. I have tried to select representative samples of wood for the pictures, but as with all natural materials, each pieces of wood is different so the wood used on you instrument will have the basic characteristics of the wood in the picture, but will be slightly different. So many woods, which one to order? That is a difficult question to answer. All of the wood we use is well seasoned and excellent quality and you can be assured that any piece we use will give a good tone and response. However, there are other considerations that may go into your choice. For instance, if this is your second or third lute, you might want to try a different type of wood just to see what it is like. You might just want the dark color of the Sitka or Cedar front. You might like the exotic appeal of having an Oriental Spruce front. How many of your friends can say that? It may be that you want to have an front from Italy, for after all, that is the wood that was used on the original instruments. There are many reasons to chose one wood over another. Just be assured that, what ever wood you select, we will consider all of the properties of that wood as the instrument is being made and we will do everything that we can to make the best instrument possible with each piece of wood. The Sitka Spruce used on Larson instruments comes from the North Western states and British Columbia. The wood is stiff and a little heavier than Engelmann Spruce. Grain quality varies quite a bit with this wood, but we select wood that has a tight, straight grain with a very good stiffness. Wood color tends a little toward pink tones. 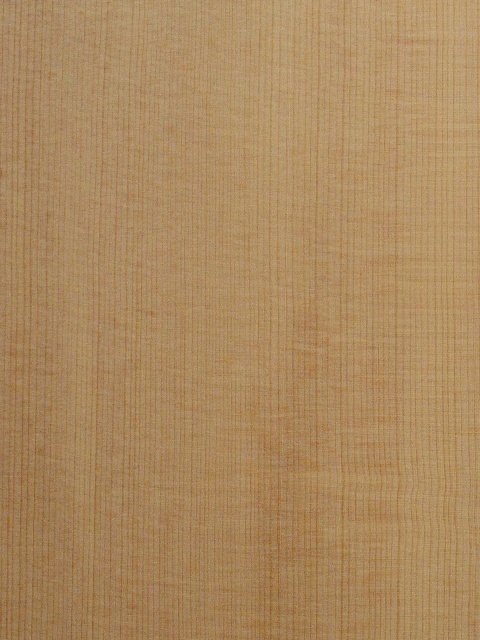 The Figured Sitka Spruce is a special wood that we have in very limited supply. The figure in this wood results from swirls in the grain and is sometimes called "bearclaw" or "flowers". This figuring in the wood has a curious stiffening effect and wood with this feature tends to be very resonate. Certainly it creates a unique look to the instrument. The wood is stiff and a little heavier than Engelmann Spruce. Grain quality varies quite a bit with this wood, but we select wood that has a tight, straight grain with a very good stiffness. Wood color tends a little toward pink tones. The Engelmann spruce that we use comes from the high elevations of British Columbia. The "A" quality is light and stiff, but may have some discoloration and irregular grain. This is the wood that is used on all basic model lutes and guitars. The tone is full and bright. This Italian Alpine Spruce is also said to have been used by Stradivari and grown in the Northeastern section of the Italian Alps. It is a very stiff, straight grained wood with even texture throughout the width. We purchase this wood from the Rivolta company, and only buy the first grade of wood. 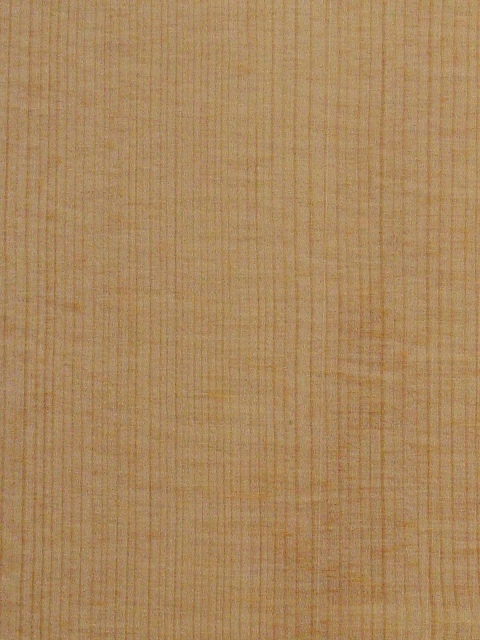 This Fiemme Valley Spruce has all of the characteristics mentioned above plus the nice "bearclaw" or "flower" grain patters. The figure in the grain gives a little extra stiffness and resonance to the wood. The Engelmann spruce that we use comes from the high elevations of British Columbia. The "AAA" quality is the very best Engelmann spruce available. The grain is very tight and straight and the color of the wood is very even. This quality of grain makes the wood stiffer, which means that the front can be made thinner and therefore more responsive. This is the wood that is available as an option for all lute models and guitars. The tone is full and bright. 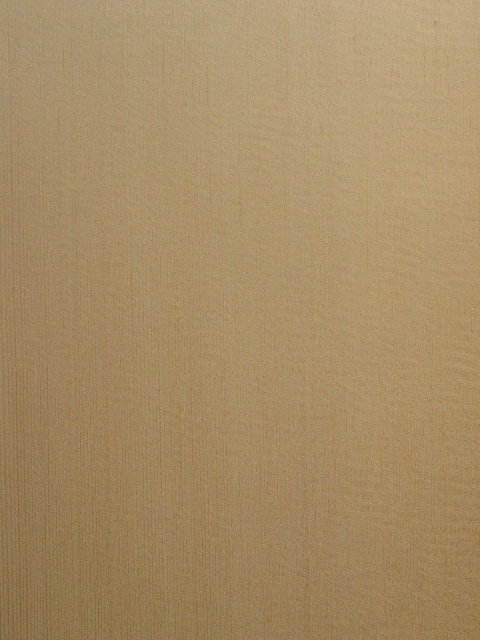 This Oriental Spruce is a very interesting and rare wood that is cut in mountainous areas of Turkey. The primary use for the wood is for the fronts of 'ouds. One interesting difference between 'oud makers and lute makers is that the 'oud craftsmen prefer a softer wood for their instruments and we lute makers prefer a stiffer wood for fronts. This creates a nice harmony between the two markets and the wood supplier is happy to sort out the stiffer pieces of spruce and send it to the West for use in lutes. Even though the grain is a little wild on this wood and the color tends to be a little uneven, this is a very stiff and resonate wood. It is, without a doubt, the most rare and unusual wood we offer for fronts. We import the wood from a Turkish supplier. The spruce wood that comes from the Fiemme Valley in Italy is famous among instrument makers and players. Tradition has it that this is the wood that Stradivari used for his instruments. There is little doubt that this wood has been used for centuries by the instrument makers of Italy. We purchase the wood from the E. Ciresa company because of the remarkable care they take with the processing of the trees. 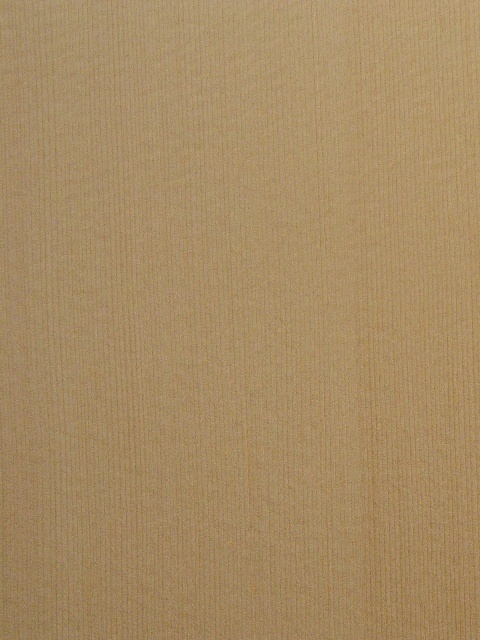 As with most woods, the Fiemme spruce is available in various grades and it is only the first quality, "I", grade that we purchase for our instruments. The grain is very close and even and due to the unique growing conditions in the Fiemme valley the difference between the winter and summer rings is minimal, making the texture of the wood even throughout the width. The Engelmann spruce that we use comes from the high elevations of British Columbia. 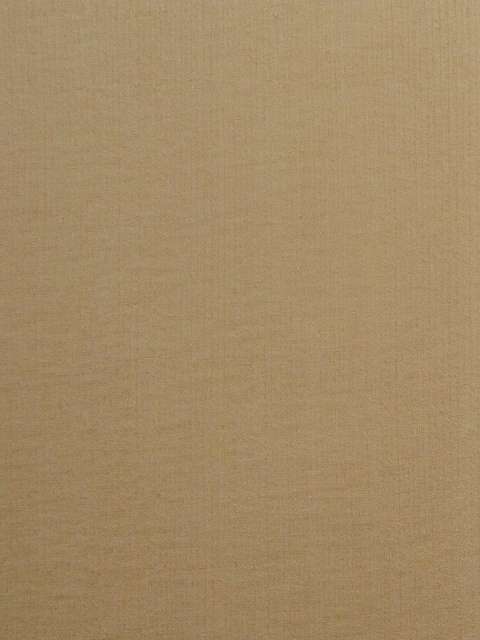 The "AA" quality is light and stiff, with straight and tighter grain lines grain. This is the wood that is available as an option for all lute models and guitars. The tone is full and bright. The Western Red Cedar that we use comes from lower elivations in the wet, costal regions of the North Western states. 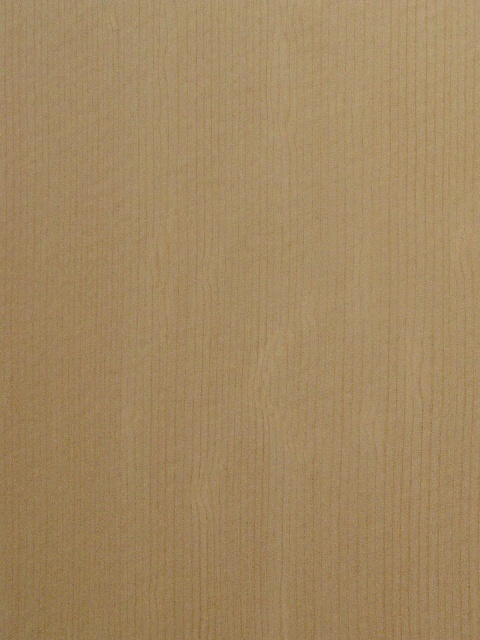 This wood is very stiff with extremely straight and tight grain, and a dark red color. 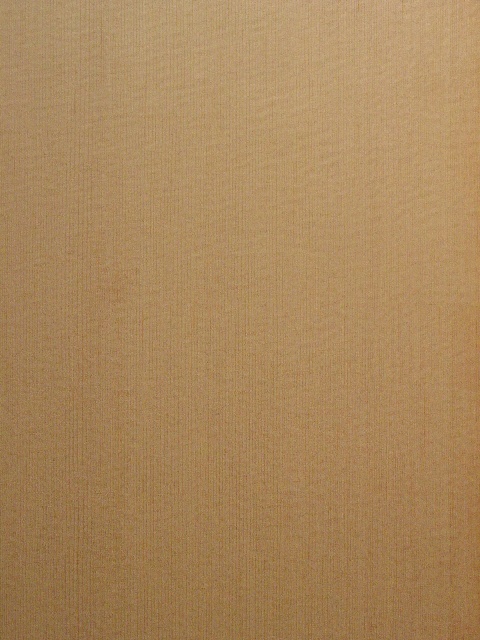 Red Cedar is probably the stiffest and brightest wood that can be used for an instrument front, resulting is a bright, bell-like tonal quality. This is the wood that is available as an option for all lute models and guitars.